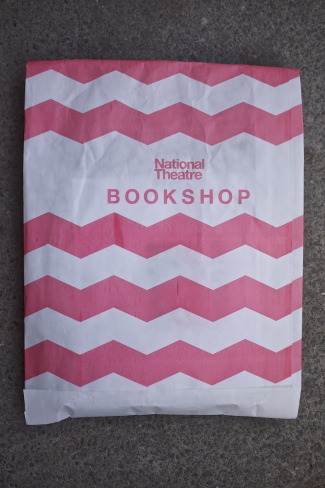 I’ve posted before about visiting the National Theatre Bookshop, when it was in its temporary home earlier this year. It’s now re-opened in its permanent home and it looks GREAT! 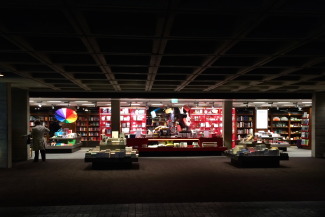 It does feel as bit as though they’ve gone into my brain and chosen all my dream things… Along with a great selection of books and plays (obviously), the stationery selection is pretty much perfect. 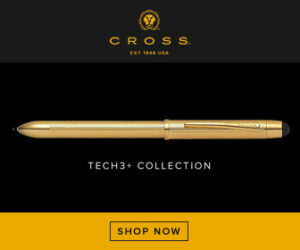 You can see on the right here that they have Kaweco fountain pens and clutch pencils, and those great Hay brass scissors that I featured here. 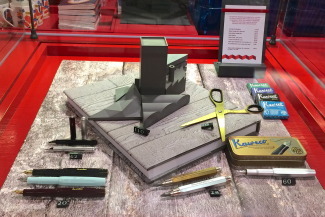 And above, these Lovely Pigeon notebooks, and copper tape, along with the magnetic crayon aimant pencils (which I got one of on my last visit) and Blackwings, brass sharpeners and the double-ended Perfetto pencils. 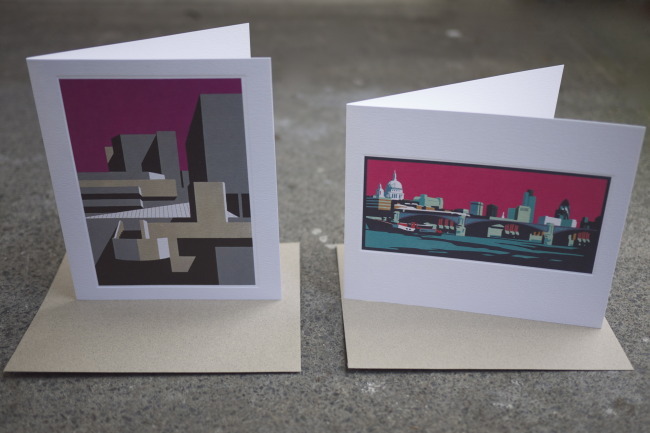 They have a really great cards section and I fell in love with these Paul Catherall lino cut cards (£2.80 each). The one on the right is a classic London skyline but I absolutely adore the one on the left. I guess you’d only know this sight if you know London’s Southbank well, but to me this makes me think of all my cultural favourites; the National Theatre, British Film Institute and Southbank Centre. 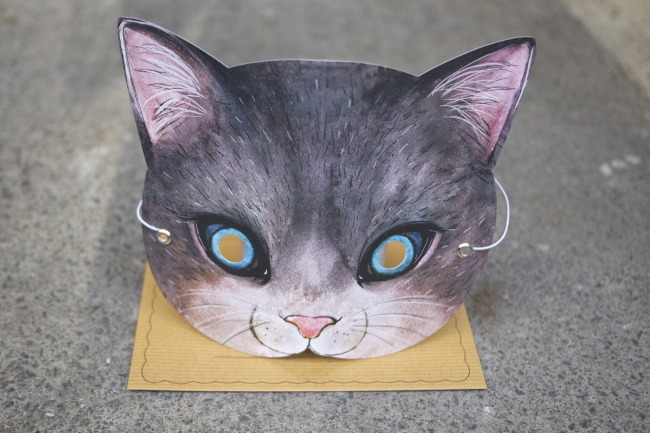 I also got this cat mask card (£4.99) because… Well, just because I love cats. I’ll be writing about these items separately, as I use them, over the next few weeks. 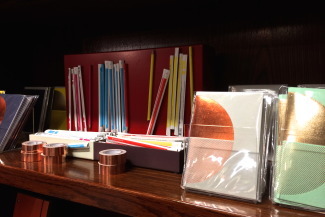 Copper Tape, £5, by Lovely Pigeon, Perfetto Pencils, £9.99 for 12, Blackwing pencils, £2.50 each. 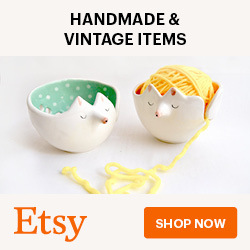 What a beautiful shop. 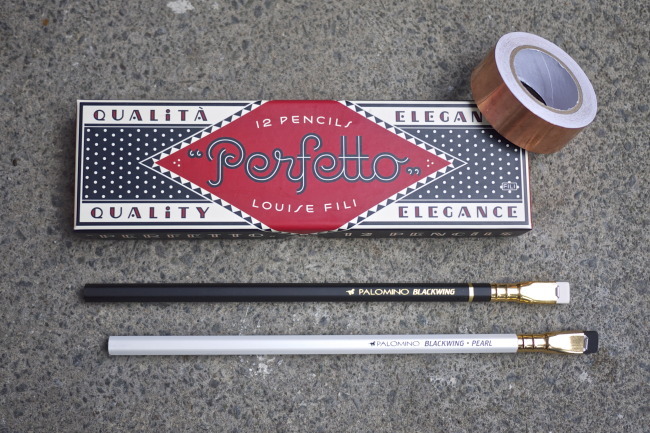 What do you think of the Perfetto pencils? I love mine even though one kept breaking. Such brilliant packaging and pencils. I haven’t had a chance to try them yet actually. 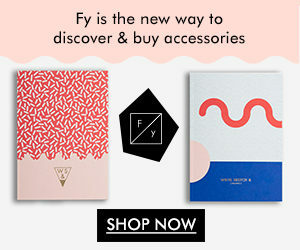 Was totally sold on the gorgeous packaging – I’ll get a review up once I’ve tried them out! 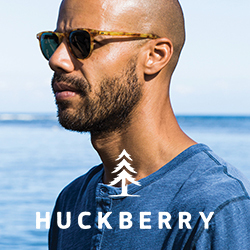 Wow, that place looks amazing. Even their bags are pretty! 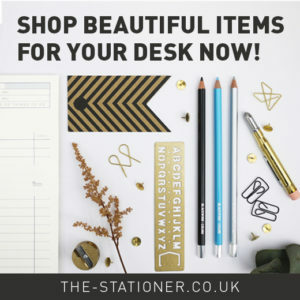 Win a copy of Adventures in Stationery!